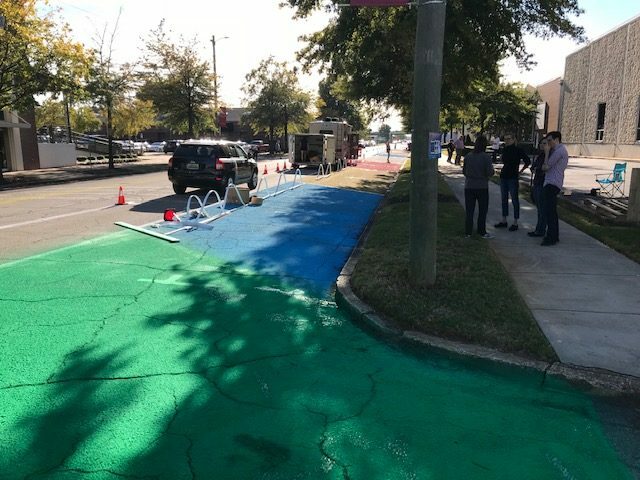 A new grant funding and technical assistance opportunity is available from the Safe Routes to Parks Activating Communities program, with applications due by December 10th. 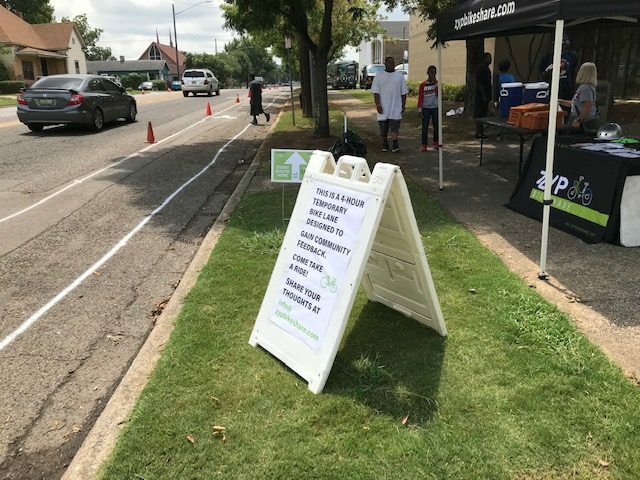 The grant focuses on initiatives that help children and families access local green spaces through active transportation means, such as walking and bicycling. 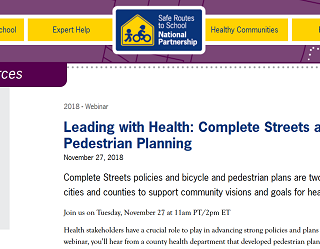 Safe Routes to School National Partnership notes that often the communities that are most in need of park access have the poorest infrastructure to safely reach them. Each grantee will develop an action plan, and will receive resources and training from the National Partnership, as well as the opportunity to share with peer grantees. Support includes $12,500 for implementation of the action plan. 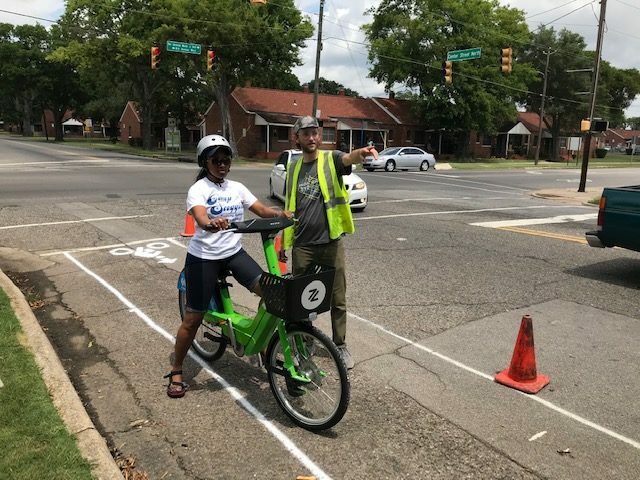 Zyp Bikeshare in Birmingham was one of the grantees from the last round of funding. 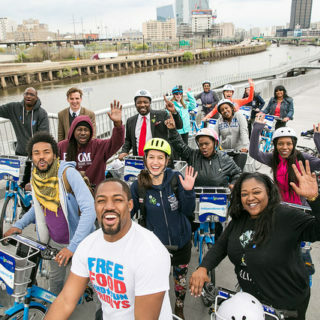 They worked with the the National Partnership team to take a low-performing bike share station and make it more park accessible and well-used through wayfinding, temporary bike lanes, and bike infrastructure advocacy. Zyp gathered information about community priorities through a variety of engagement methods, before developing the action plan and beginning implementation. The Fast Track to Healthy Lifestyles was the pop-up event under the National Partnership grant. 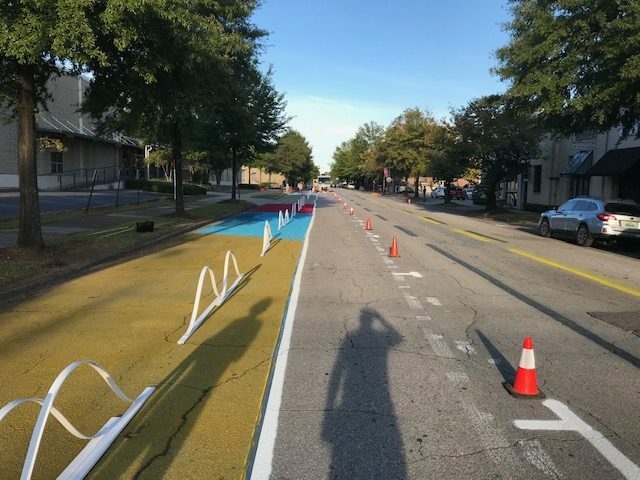 The operator also partnered with the AARP during the planning phase for the Better Block pop-up demonstration and are now working with the local Department of Transportation to do streetscape improvements such as striping for bikes. Zyp is also partnering with the housing authority to provide 35 Access for All memberships. You can read more about Zyp’s work here. 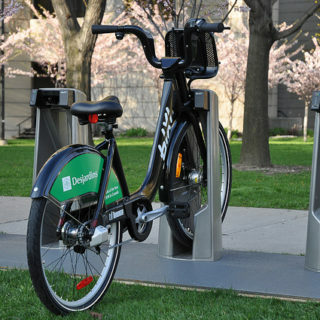 It would be great to have some bike share organizations applying during this year’s RFP cycle as well!